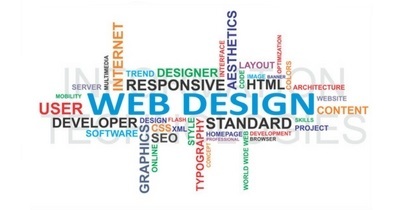 Welcome to Aura Web Design Galashiels. We specialize in responsive web design as standard as we believe in value for money with all our web designs. 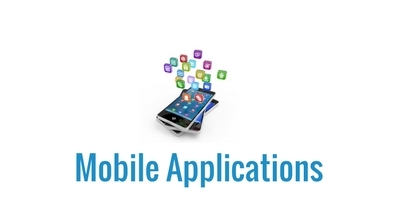 We also provide mobile apps for all our commercial customers as standard with our packages. Why pay more?. We ensure your website not only vcan be read correctly by the search engines but also to target your website to what your business entails. With so many DIY website like wix etc they produce amazing designs granted, but what is the point of having a website that will get poor rankings (if any) for but most of the search engines wont even bother to rank you when they cannot differentiate what your site is about. 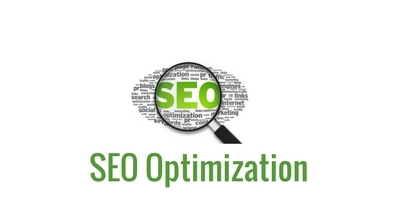 We have been working with Google since day 1 with lots of expierience in not only design but search engine optimation with all new algorythm updates as standard. Give your business that wow factor with an amazing website. Full responsive. 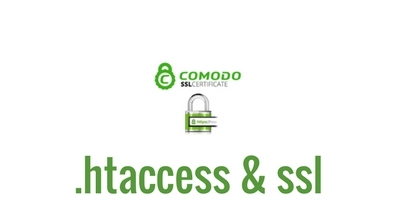 Secure your data and your server with .htaccess security updates and SSL certification. 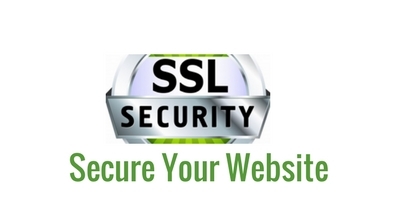 Already have a website and just need to secure it? Our SSL packages with installation. 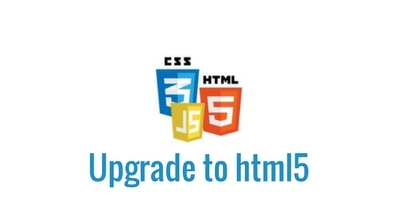 Love your website but maybe needs a tweak then we can help! Wanna make your business even more mobile with our app service.